CSX’s unions are the latest in a long line of the railroad’s stakeholders to experience distress from the continued deterioration in the carrier’s service and operations. CSX’s customers, especially those that lack effective transportation alternatives, began experiencing poor service shortly after new management took control in March 2017. CSX’s cost cutting has meant less capacity and impaired service for rail-dependent shippers. Despite those service problems, CSX has charged higher rates in pursuit of its highest priority—lower operating ratios. Customers and employees suffer, while stockholders reap a dividend increase on top of an announced $5 billion stock buyback. To provide perspective, $5 billion is double the level of CSX’s average capital expenditures during 2010-2014, when the carrier made impressive operational and financial progress under its recently displaced management. The recent tax cut undoubtedly provides some of the funding for buybacks. But where there is competition, tax benefits would not flow entirely to stockholders. Instead, competition forces firms to use the funds for investment (which CSX is cutting), expansion (more CSX cuts), or to hire and retain a sufficient number of properly trained and adequately rested employees to provide the world-class service that the rail industry routinely cites as the justification for less economic regulation. Where there is effective regulation, as with electric and gas utilities, those tax savings also flow through to customer rate reductions, increased investment or other demonstrated benefits, and are not simply appropriated by shareholders and management. This is not happening at CSX, and CSX is not alone. For example, Union Pacific’s CEO recently assured Wall Street that the tax cuts, which Congress intended to spur investment, would have no such effect at his railroad. Something is not right. Unfortunately, the federal agency that provides economic oversight of the railroad industry is not equipped to take effective action to remedy the situation. Federal law specifies that the rates for rail dependent shippers are to be reasonable. To obtain rate relief, rail dependent shippers must go to the Surface Transportation Board. The STB has only one demonstrated tool to protect shippers, the stand-alone cost test (SAC). SAC cases are long and expensive, and their record of success is spotty at best. 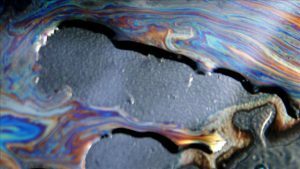 Large chemical companies like DuPont have devoted years and millions of dollars to bring SAC cases, only to have little or nothing to show for their efforts. Electric utilities have achieved a more mixed record. However, most shippers cannot even think of bringing an SAC case because of the expense. 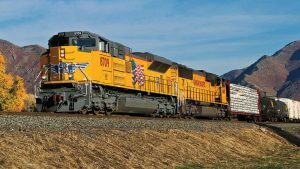 While other rate remedies exist on paper, the reality is that most shippers lack a viable remedy for railroad rate abuse. For that reason, the STB Reauthorization Act of 2015 instructed the Board to report to Congress on the suitability of existing rate case methodologies and the potential for alternatives. Such a study was already in the works, and the Board submitted it, but very little has happened since. The Board has also taken no further action in other related pending proceedings, including one to consider the railroads’ overall financial health when reviewing rate reasonableness. The agency record for addressing service problems is not much better. In response to shipper complaints about CSX, the Board required some reporting, convened a public listening session, scheduled weekly status calls (which are not made public), and relied on its Office of Public Assistance, which under the circumstances has done a good job where it can. More telling is what the Board has not done: There have been no penalties or other sanctions, no order to show cause, and no directive to avoid personnel cuts or other operational changes. Much of the problem lies at the Board itself. The 2015 reauthorization law expanded the size of the Board from three to five members, which was supposed to help the agency work more expeditiously and with enhanced transparency. In practice, the effect has been the opposite. The Board now has only two members, both of whom were there before the 2015 legislation was enacted—one Republican and one Democrat. So far, there have been no nominations, much less confirmations, more than two years after the legislation was signed into law. CSX has now effectively confirmed that it has put at least two major segments of its system up for sale or lease, and other segments are up for similar consideration. 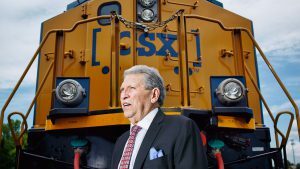 Such changes may be good for CSX’s operating ratio, but it is hard to see how they will help customers or employees. Industry consolidation of the last thirty-plus years has been predicated on eliminating wasteful interchanges so that a single carrier can provide seamless service efficiently and effectively. CSX is now proposing to do the opposite. Unfortunately, the STB seems likely to give such transactions only cursory review. Shipper and rail labor interests traditionally have had different orientations, as rail labor understandably seeks a share of the [revenue] that its employers can extract from their customers. But CSX’s problems have become so big that what is bad for CSX’s customers and the country generally has also become bad for CSX’s employees. And CSX is just a more extreme version of what is happening at other railroads as they, too, pursue the holy grail of operating ratio reductions. CSX and other carriers unquestionably have the resources to provide an adequate return to their investors while also meeting the needs of other stakeholders. But the railroads have lacked both the internal will and external oversight to do so. 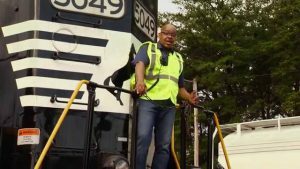 Shippers, especially rail-dependent ones, welcome the opportunity to work with rail labor to help get the nation’s railroads, particularly CSX, back on the right track. 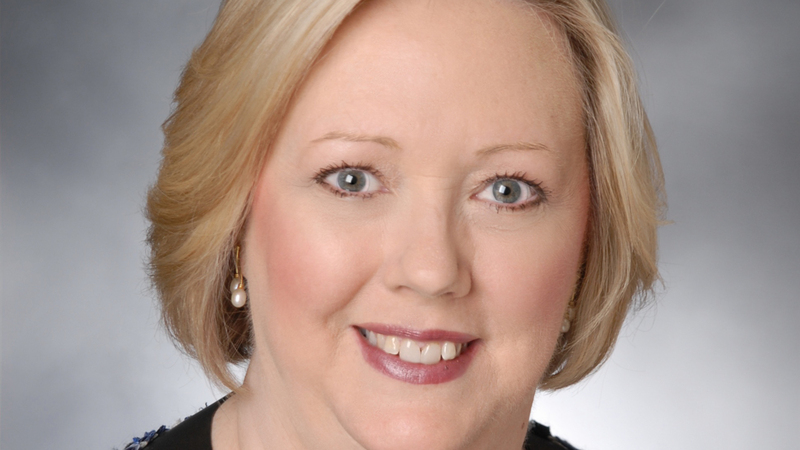 Ann Warner, via Ann Warner LLC, is the spokesperson for the Freight Rail Customer Alliance (FRCA), an alliance of captive freight rail shippers representing more than 3,500 manufacturing, chemical and agriculture companies, electric utilities and alternative fuel companies, and their customers.